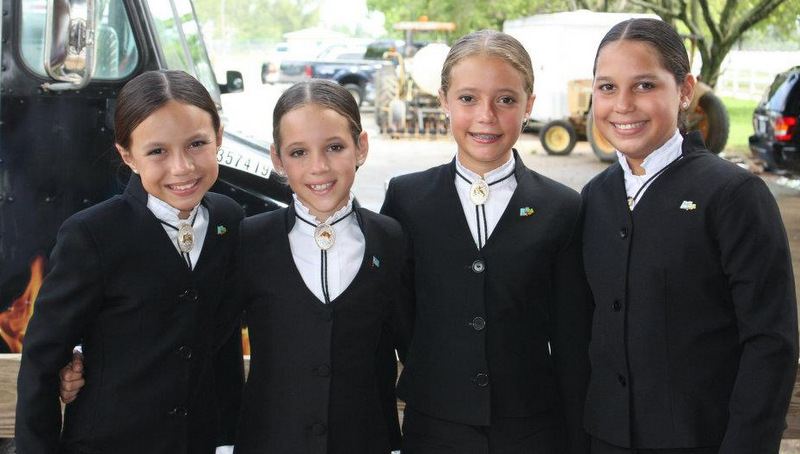 The “Organisacion Caballista Arubano” or OCA is a non-profit organisation, founded to represent the interests of Aruba’s horsemen and the Paso Fino breed. We organize competitions, trail rides and promote the Paso Fino breed. Organizacion Caballista Arubano, OCA, is a member of Confepaso, the international body representing the Paso horse breed. OCA is represented by a board which can consist of 5 up to 9 persons, elected for a three-year term, with the next election taking place in 2016. Yearly member meetings are held, with the presentation of the financial statements, and a summary of activities held during the preceding year. 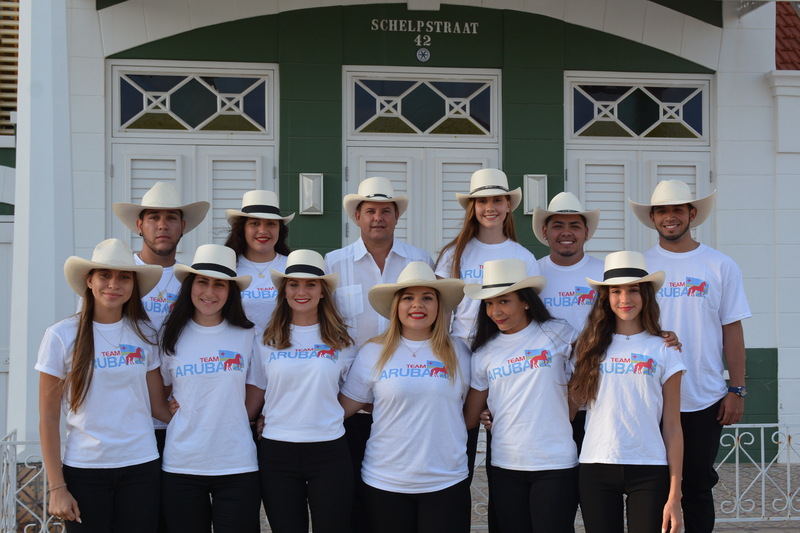 OCA is funded through membership contributions, subsidies received from Aruba Sport Unie (ASU), donations, fundraisers, and bar sales during competitions.